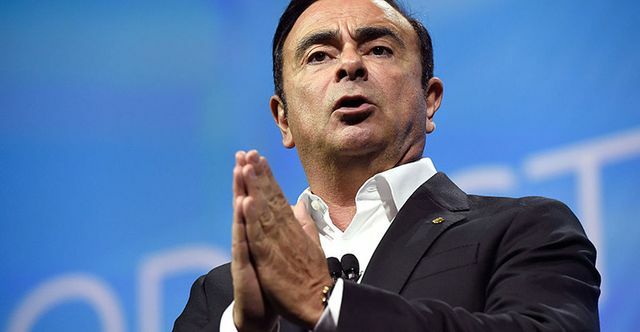 The high profile arrest of former Nissan CEO Carlos Ghosn is making it harder for Japanese companies to hire a foreign executive, according to this interesting piece from Bloomberg. Delighted to see a couple of our clients referenced in the piece! Japanese companies already faced significant obstacles trying to recruit outsiders. Japan ranked 29th out of 63 economies –- behind Cyprus and Estonia -- in terms of its ability to attract and develop talent, according to a survey published in November by IMD World Competitiveness Center in Lausanne, Switzerland.